Guest of Honor George Perez! George Perez makes his first appearance at the North Texas Comic Book Show on Saturday January 28th, 2017! 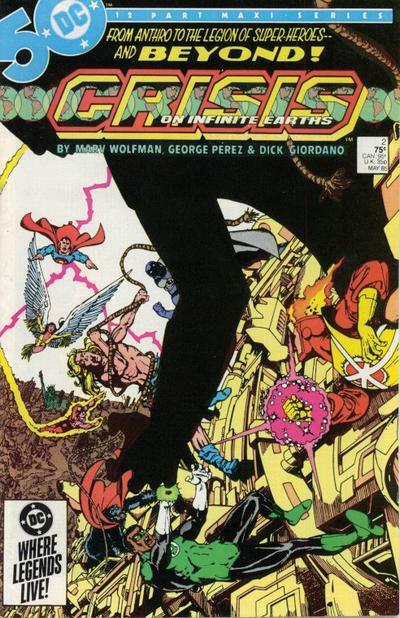 Legendary comic artist and writer George Perez will make an appearance at the North Texas Comic Book Show in Dallas. George's work spans decades, publishers, and titles. His work includes Teen Titans, The Avengers, and Wonder Woman. 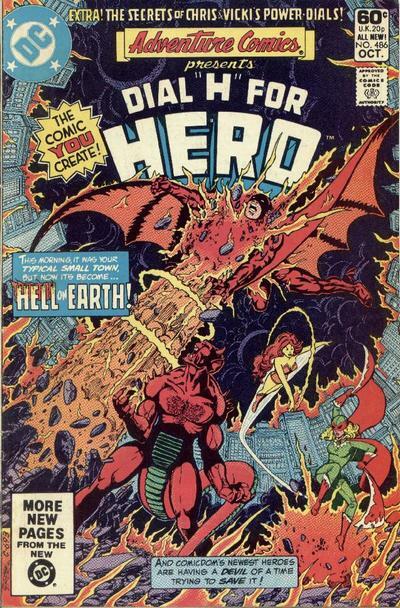 He has been drawing since the age of 5 and made his professional comics debut in Astonishing Tales #25 published by Marvel Comics in August 1974. His career took off when he teamed with writer Marv Wolfman on The New Teen Titans in the 1980's. 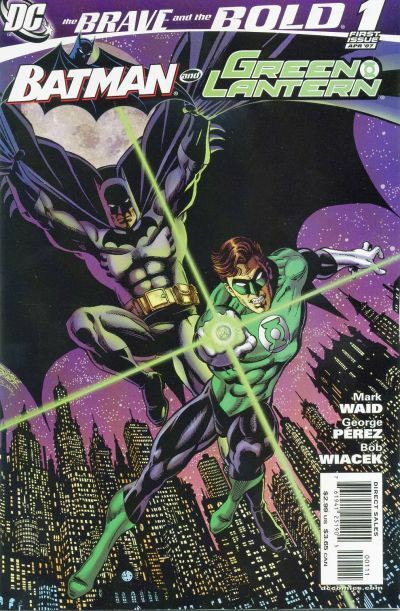 Crisis on Infinite Earths and Wonder Woman also figure prominently in Mr. Perez's career. 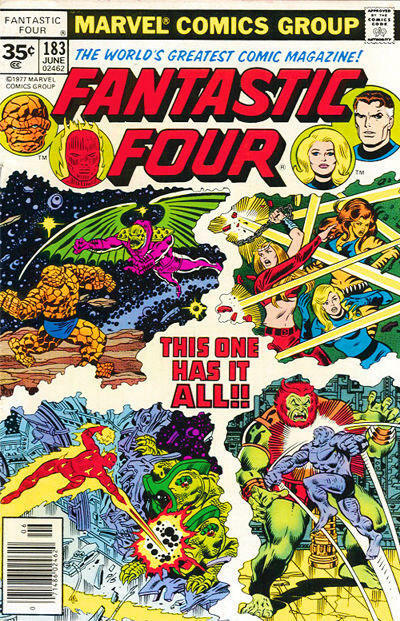 The list of pencil credits for George Perez are extensive and include Adventure Comics, The Avengers, Batman, The Brave and the Bold, Captain America, Crisis on Infinite Earths, The Deadly Hands of Kung Fu, Fantastic Four, and the list goes on. Don't miss the opportunity to meet George Perez, Saturday only, at the North Texas Comic Book Show in Dallas.